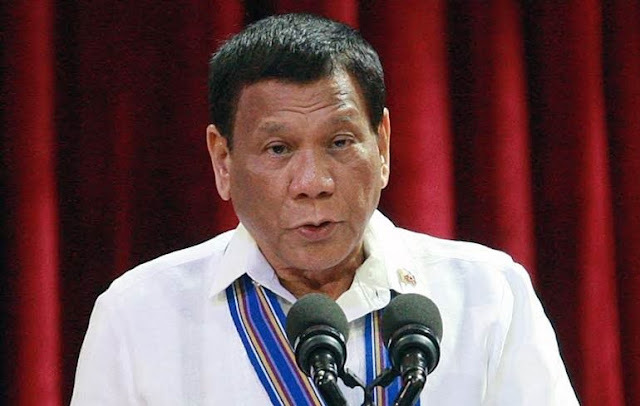 MANILA -- As the mid-term elections draws closer, President Rodrigo R. Duterte appealed to voters to elect leaders who can carry out genuine reform in the country. Duterte made this call amid political “attacks” against him and his personal political bets surfacing in the news during the campaign period. He particularly appealed to Filipinos to choose leaders who would work hard for the nation’s future. “If you are going to choose, choose leaders who are responsible and will be of great help,” Duterte said during the PDP-Laban campaign rally in Malaybalay, Bukidnon. Duterte, as PDP-Laban chairman, is endorsing the party’s five senatorial candidates -- former Special Assistant to the President Christopher “Bong” Go, former Presidential Political Adviser Francis Tolentino, PDP-Laban president and reelectionist senator Aquilino “Koko” Pimentel III, Maguindanao Rep. Zajid Mangudadatu, and former Philippine National Police and Bureau of Corrections chief Roland “Bato” dela Rosa. He is also endorsing guest candidates namely reelectionist senators Juan Edgardo “Sonny” Angara, Joseph Victor “JV” Ejercito and Cynthia Villar, former Interior Secretary Rafael Alunan III, folk singer Freddie Aguilar, Taguig Rep. Pia Cayetano, and Ilocos Norte Governor Imee Marcos. Duterte, meanwhile, warned public officials against engaging in corrupt or illegal practices. The President has repeatedly warned that he would not think twice about firing government officials involved in even just a “whiff” of corruption. He urged Filipinos to report their complaints against public officials through the government’s complaint hotline 8888. “Report it to me. It’s not libel. It’s not libelous as long as you report to me officially,” Duterte said.